Mid-West Driving School is dedicated to bringing you the instructional services you need when it comes to your driving capabilities, and to extending the amount of skills you have when you hit the roads of Pearland and the surrounding area. We do this by bringing you a wide selection of courses to choose from, and the ability to learn in a way that is most productive to you. We have been bringing high-quality training to the Mid-West for many years, and have had the opportunity and pride to assist hundreds of drivers of all ages and skill ranges over our period of service. As you progress through your driving skill, and bring more to your own capabilities, you will find yourself behind the wheel in confidence. Our professional instructors have been bringing their knowledge to drivers across the region for many years, and bring you the benefit of their expertise throughout all of the services we offer, bringing you confidence, and the ability to join many others on the road. ​Each of the training services that we bring to the residents of the Mid-West area are geared towards providing you with the skills and capabilities you need to feel confident behind the wheel while out on the roads. Whether you’re looking to take classes online, in our classrooms, or behind the wheel, you can expect the highest quality services when it comes to your skill gaining. When you choose to study with our professionals, you can depend on getting the highest level of expertise, giving you the confidence needed to hit the road knowing that you’re prepared. We bring our brand of instruction to all residents of the Mid-West, and that includes those in the Katy area. Whether you’re looking for in-class sessions, online courses, behind the wheel driving experience or any other manner of service, you can be sure that you have the easiest means of access when you call into the offices of Mid-West Driving School. No matter the objective, we have the means to get you there. 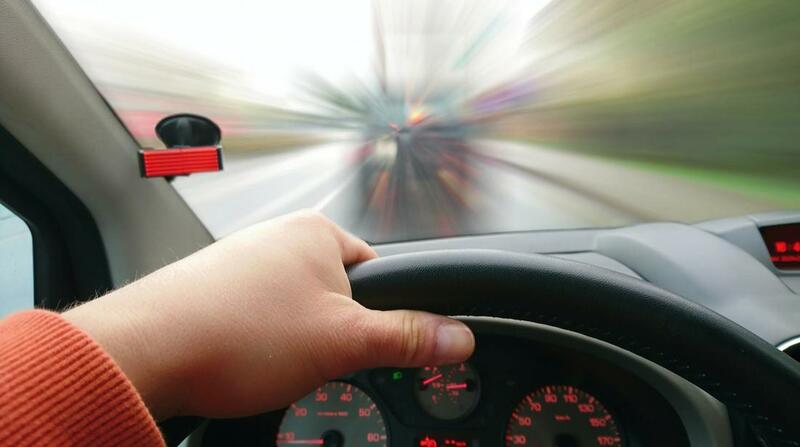 Follow here to visit our Katy Driving School information and details. We are also the source of quality instruction when it comes to residents of the Sugar Lands area, and ensure that you have the means to the training you need. We bring you the same level of treatment in our services that we do with all others in our service area, and provide you with the quality one-on-one training you need for a variety of lessons. When you need more confidence behind the wheel, we have you covered. Visit the Sugar Land Driving School page for more information. In an effort to provide those within our service area the training needed regardless of your location, you will find that choosing our online courses brings you the same level of quality in our instruction as we do with our in-class training sessions. If you find that your schedule gets in the way of being able to take classes in the more traditional sense, you will find the same level of care has gone into our online options. Getting the training time, you need behind the wheel is very important in the effectiveness of your driver’s education, and when you choose Mid-West Driving School for your training needs, you can be sure that we bring you the time you need in practical training, and giving you the confidence you need when it comes to getting in behind the wheel and heading into the traffic of the Mid-West. “After graduating from high school, I wanted to make sure I had my license and all the courses needed to head off to college driving on my own. I reached out to Mid-West Driving School and took many lessons with them. They are friendly, and very knowledgeable.” – Rita D.
Whether you find yourself in traffic school to improve your capabilities on the road, or in order to appease conditions in traffic court, you can be sure that Mid-West Driving School brings you the high-quality training you need. 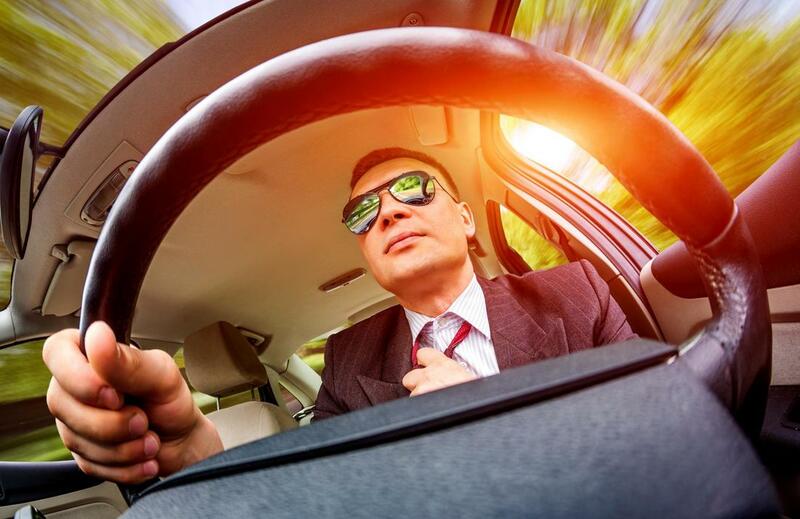 We bring you certification in defensive driving, instruction in DUI consequences and more, to ensure that you have the means to expand on your knowledge, and to have the skills needed to be an effective driver in the Mid-West region. Whether you’ve been waiting for a long period of time in order to finally get your license, or you’ve come to the point where you need recertification for your current one, you can be sure that Mid-West Driving School has the training you need to get you back on the road swiftly and with the right level of training. No matter what brings you to our classrooms, you can be sure that you will walk away with confidence. “Living in the area I do, it’s not easy for me to get to driver’s education classes. I was glad to find out that Mid-West Driving School offered an online course, as it made it a lot easier for me to study on my own time and schedule.” – Peter O. ​When you take the time to reach out to our professionals for your instruction, you can be sure that we bring you a customer service experience that will have you excited for your upcoming classes. Picking up the phone and calling into our offices will have you greeted by a knowledgeable professional who is ready and waiting to bring you the information you need, and to giving you the knowledge that the instruction you require is never far away. 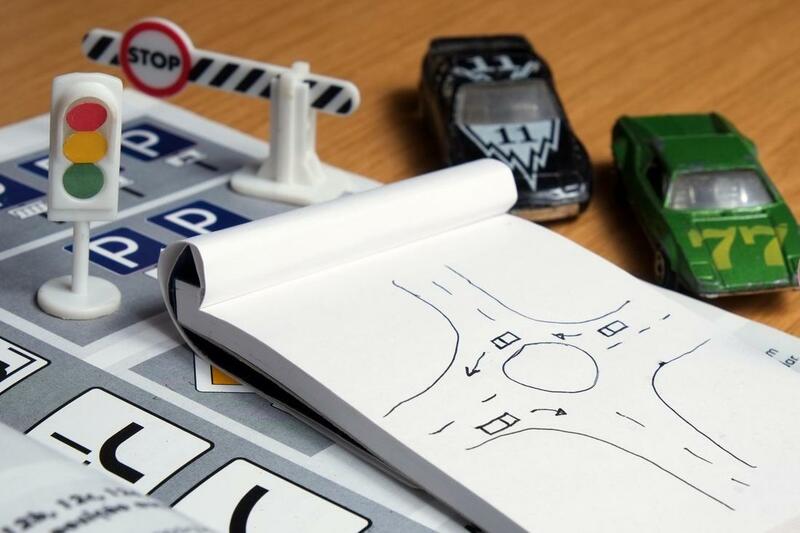 If it’s time to take your driving into your own hands, then you can be sure that Mid-West Driving School is here for you.